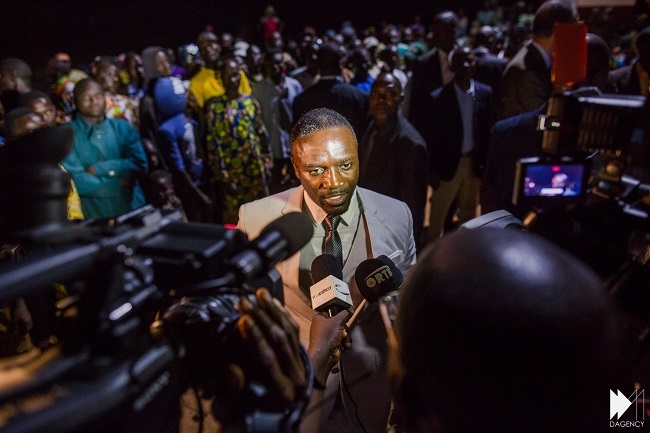 Akon Lighting Africa concluded its African road show Tuesday night in Benin. The three co-founders, Akon, Thione Niang and Samba Bathily inspected the new street lamps installed in the district of Pahou, near to the capital Cotonou with Prime Minister, Mr. Lionel Zinsou. “The solar power we are providing can be used to connect all sorts of devices – telephones to communicate, fridges to keep food so why not to power computers too. We presented the outline of a new project we hope to launch within the next few months to supply learning devices and to set up smart schools” explained Akon. “Akon Lighting Africa is an initiative that puts top priority on African development. Access to energy will drive rapid transformations in Africa. Electrification first, education next” added Thione Niang. This stopover in Benin was also an opportunity to review progress on the solar project to date in the country. 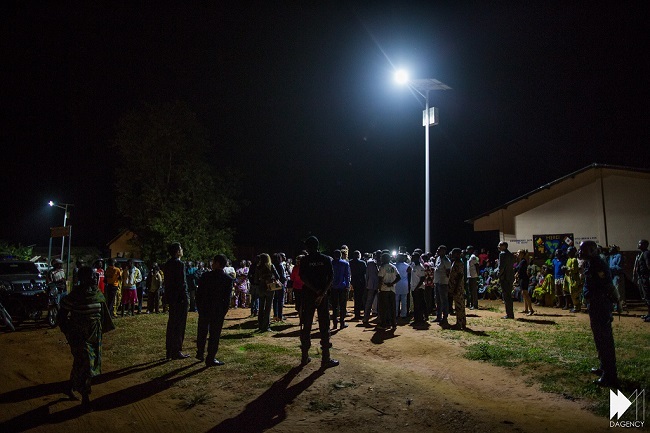 Solektra International, the main partner of Akon Lighting Africa, is just installing the last of the 1500 solar powered street lamps and 2200 solar kits agreed under the tender it won a few months ago and targeting 124 localities. 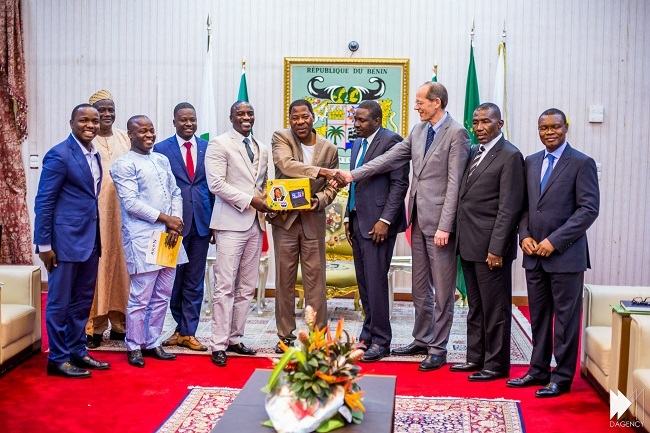 Cotonou was the last stopover of a road show that started with the Global Entrepreneurship Summit on July 24th and which toured Kenya, Rwanda, Congo-Brazzaville, Nigeria, Niger and Benin. It was an opportunity to have productive discussions, in particular with local agencies responsible for rural electrification, to identify opportunities for deploying the solar solutions proposed by Solektra international. Various authorities have shown interest in this initiative and its proposed ‘prefinancing’ business model. By multiplying the number of pilot schemes or participating in tenders, Akon Lighting Africa and Solektra International is hoping to quickly achieve its objective to establish a presence in 25 countries by the end of 2016.